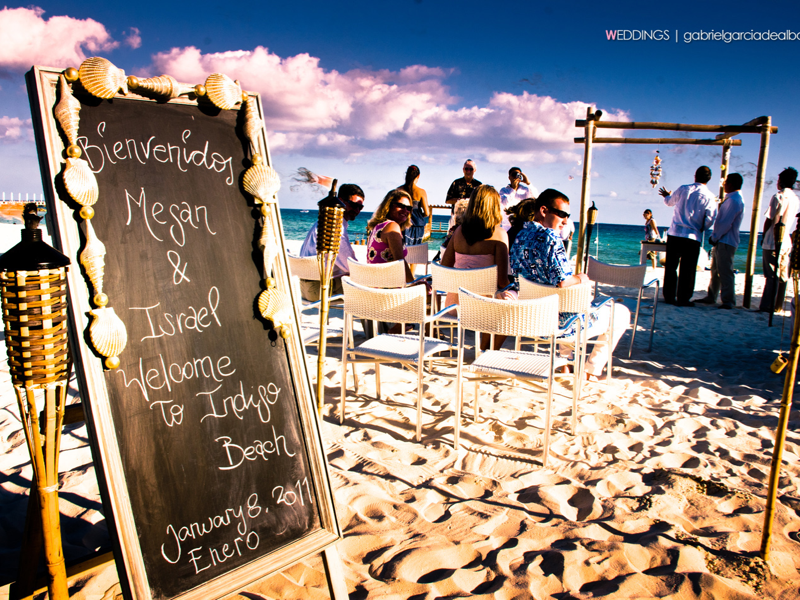 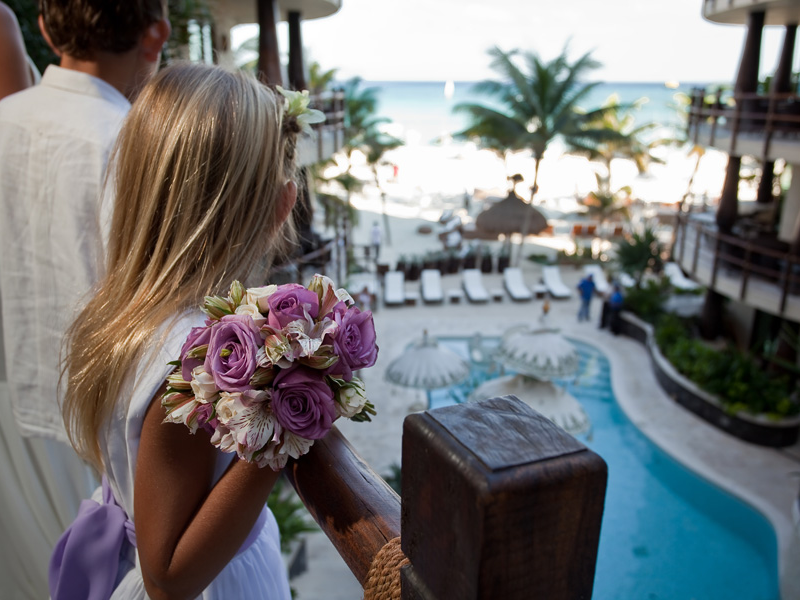 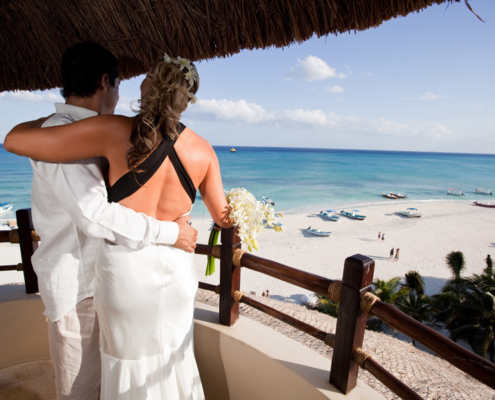 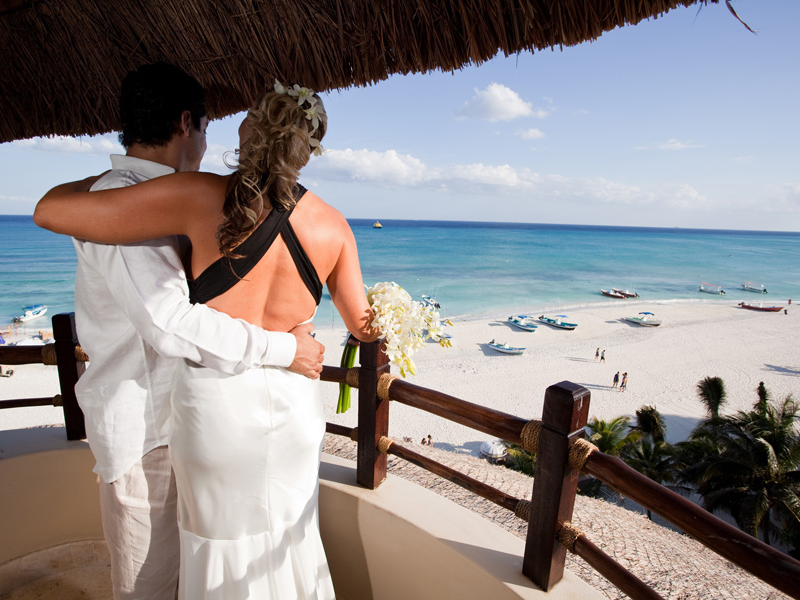 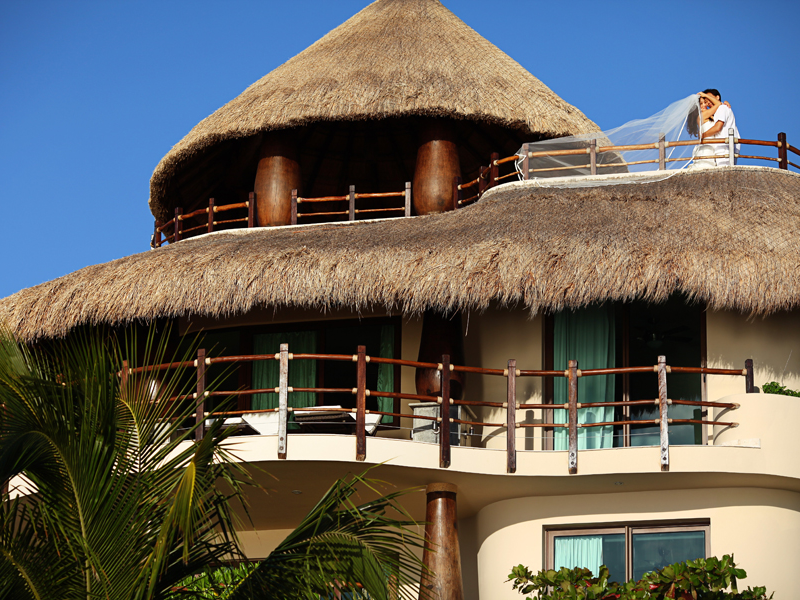 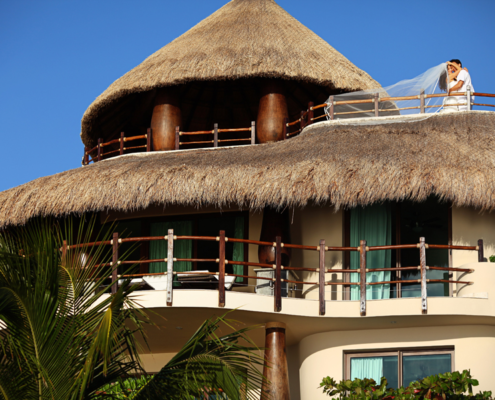 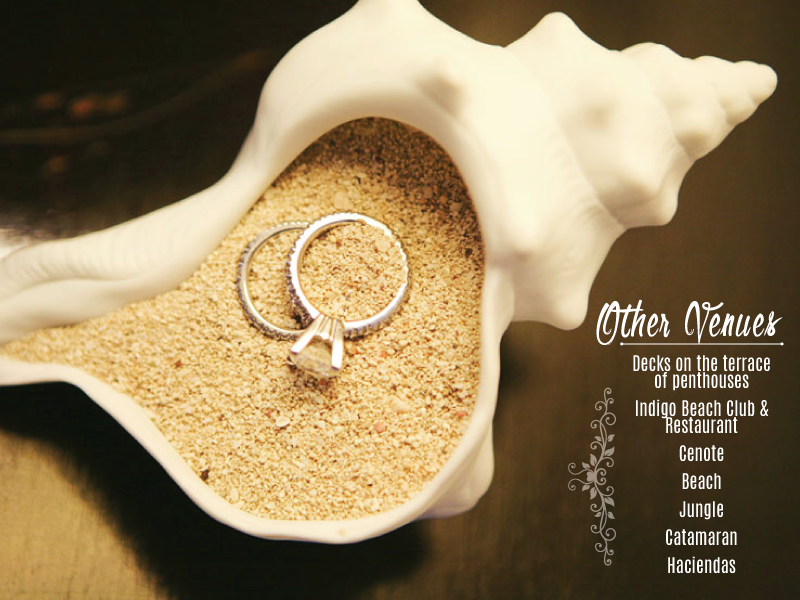 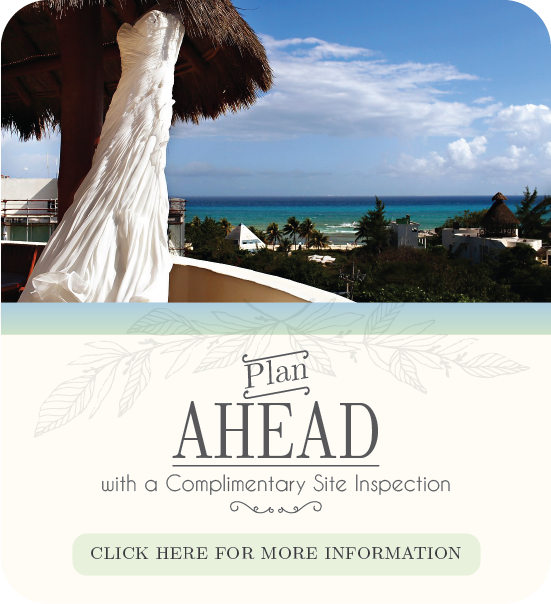 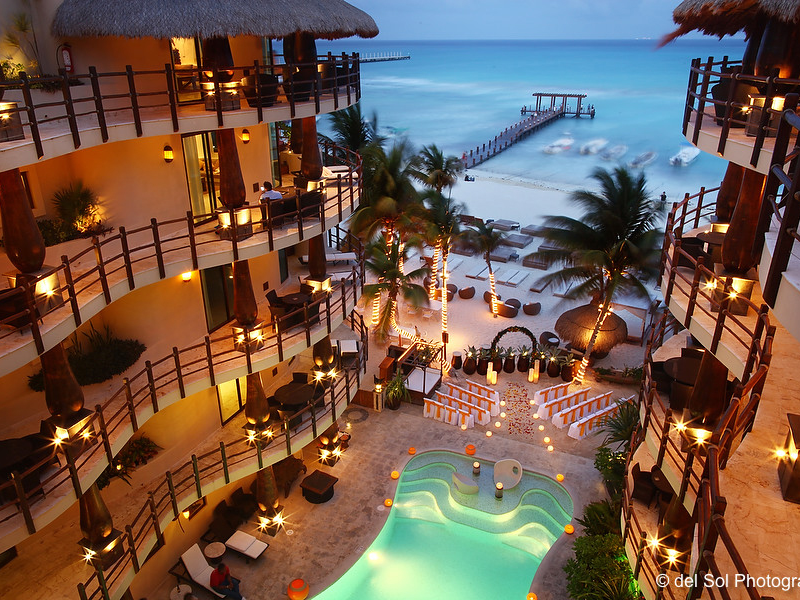 Playa del Carmen is the perfect place for your destination beach wedding. 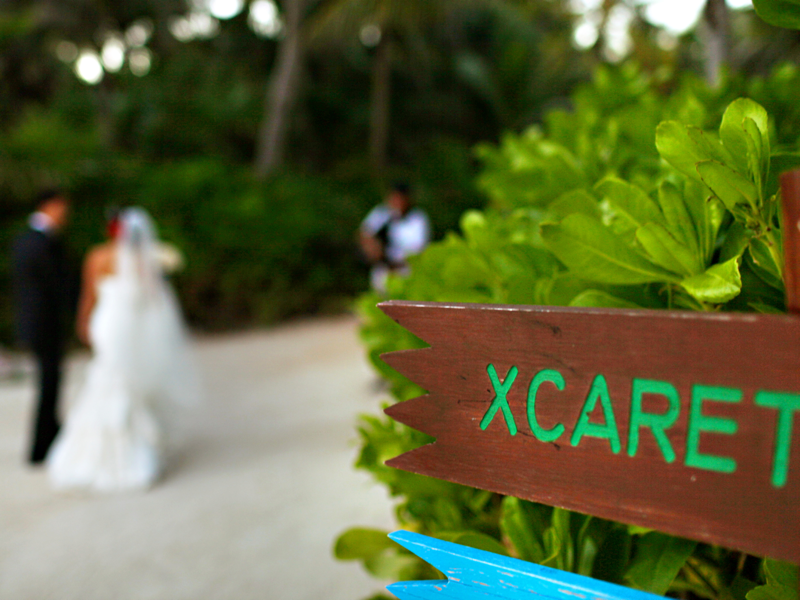 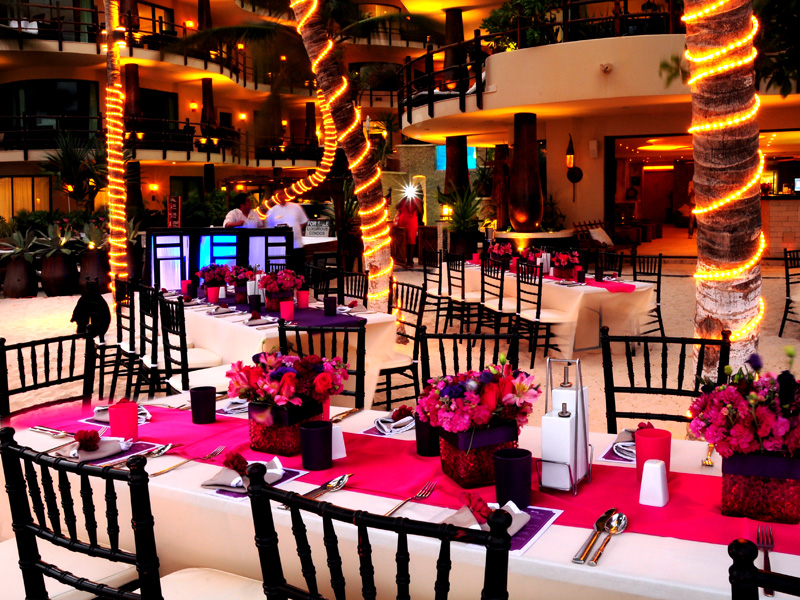 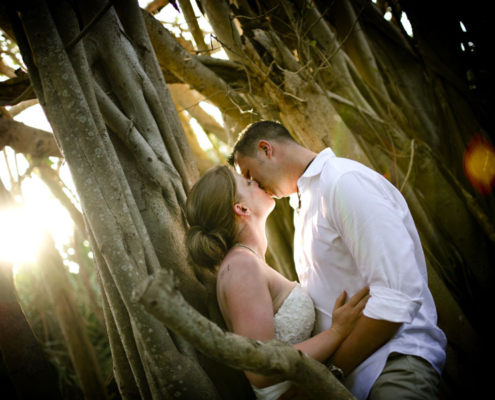 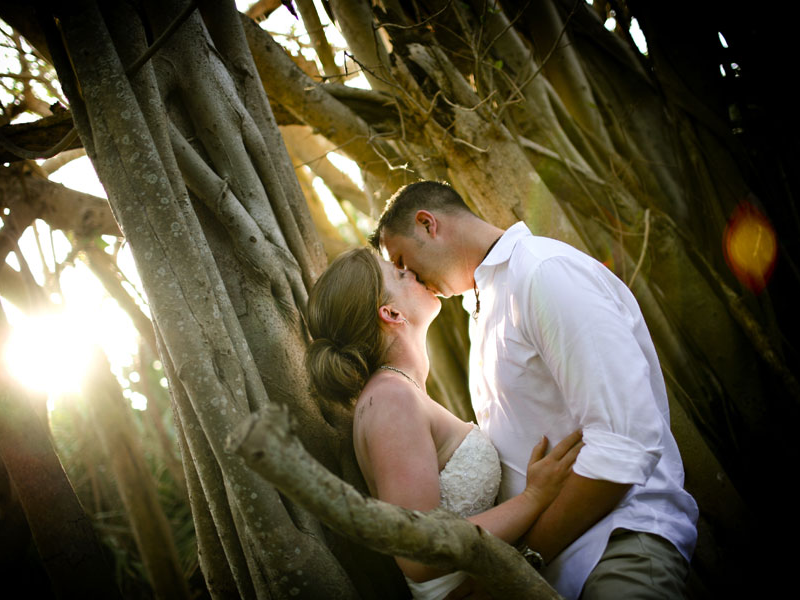 Let our Wedding Planner create the wedding of your dreams at a variety of locations throughout the Riviera Maya. 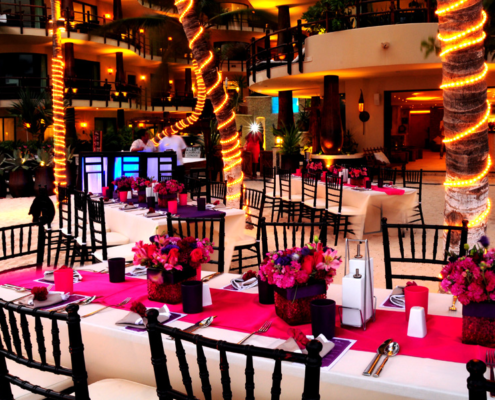 The best part, as most destination weddings host a welcome dinner for your guests or the traditional rehearsal dinner, you have more fun choosing two different venue sites for events no one will never forget.